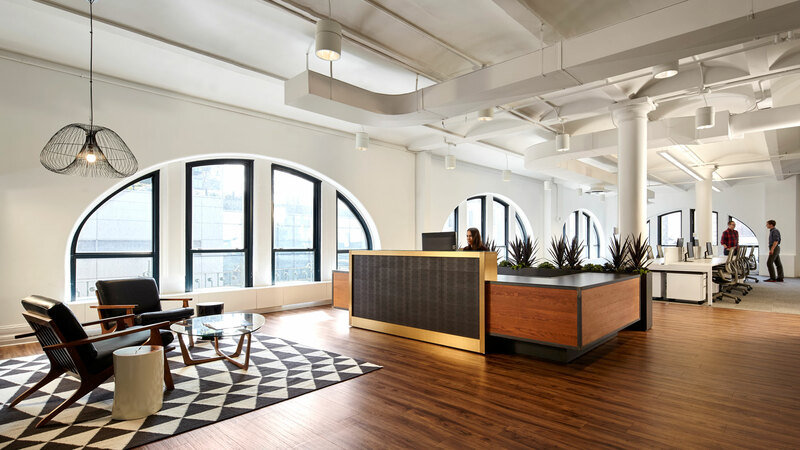 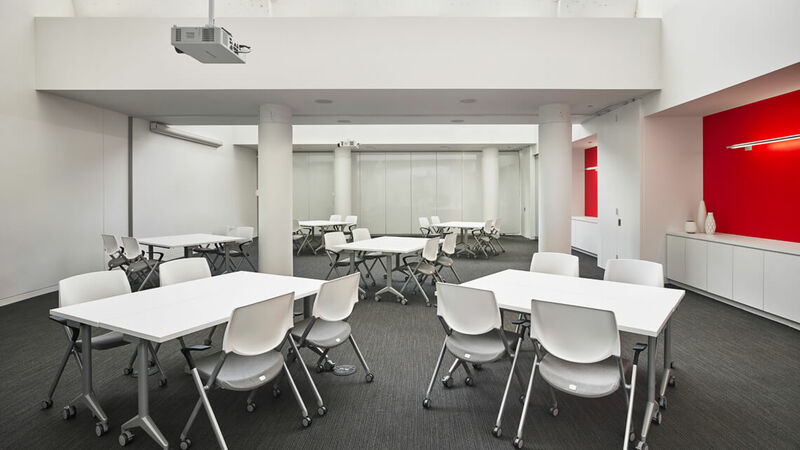 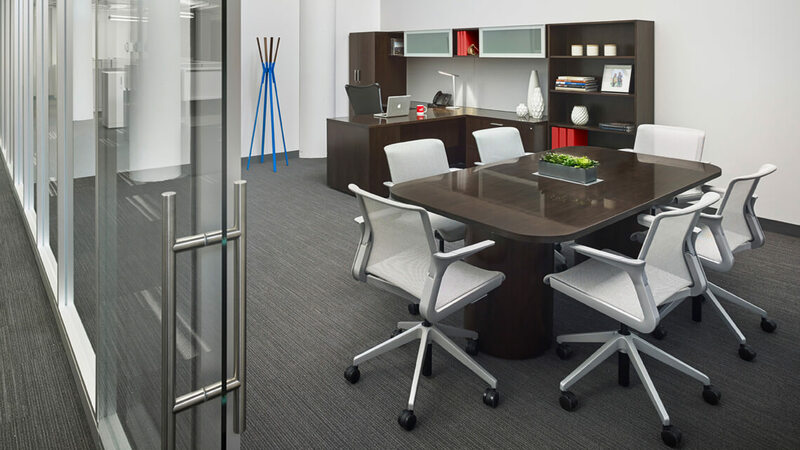 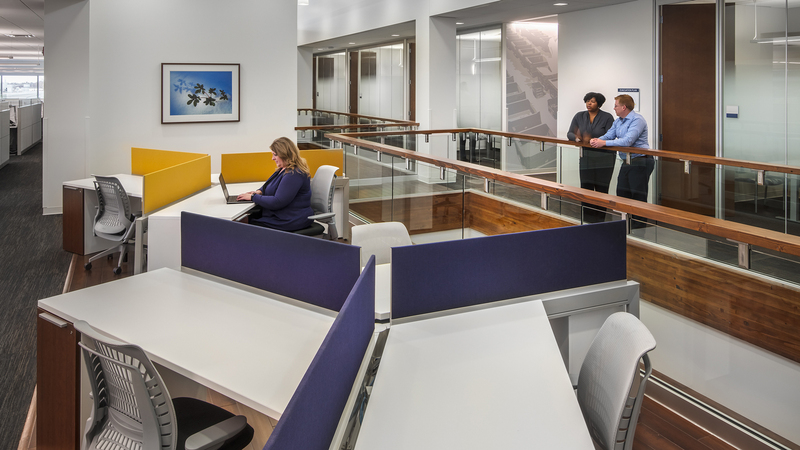 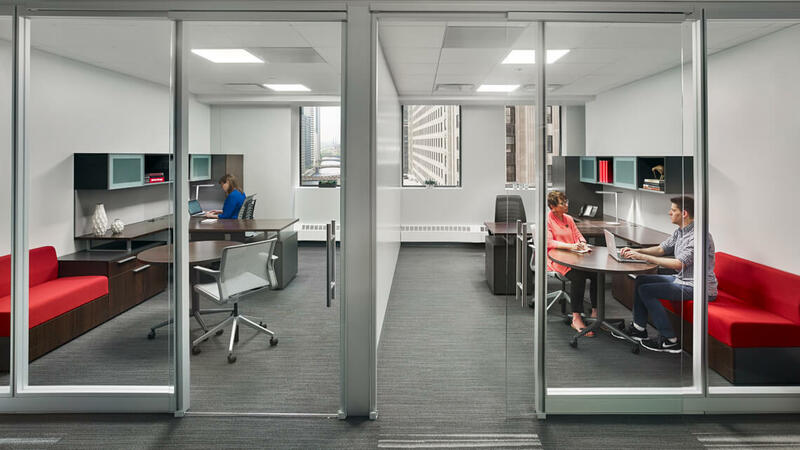 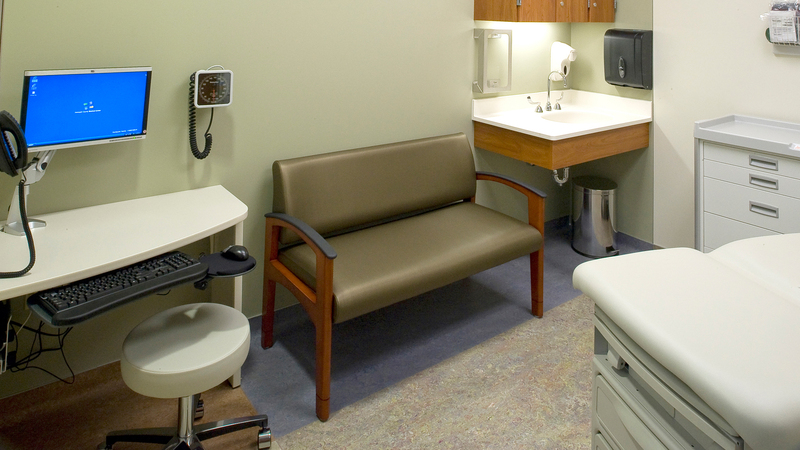 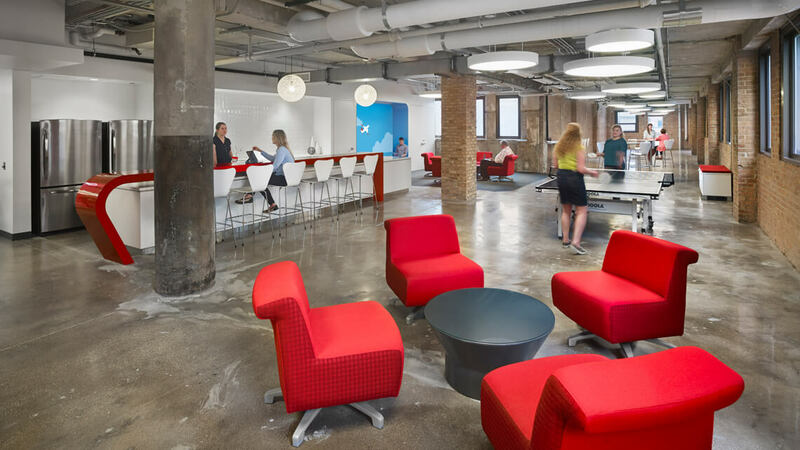 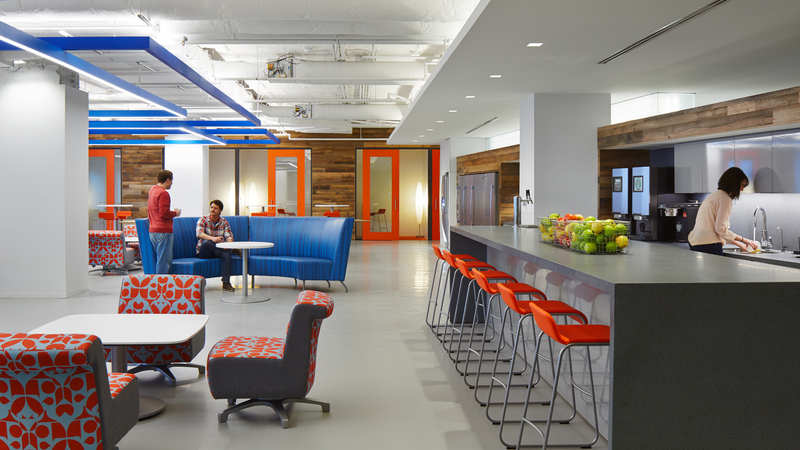 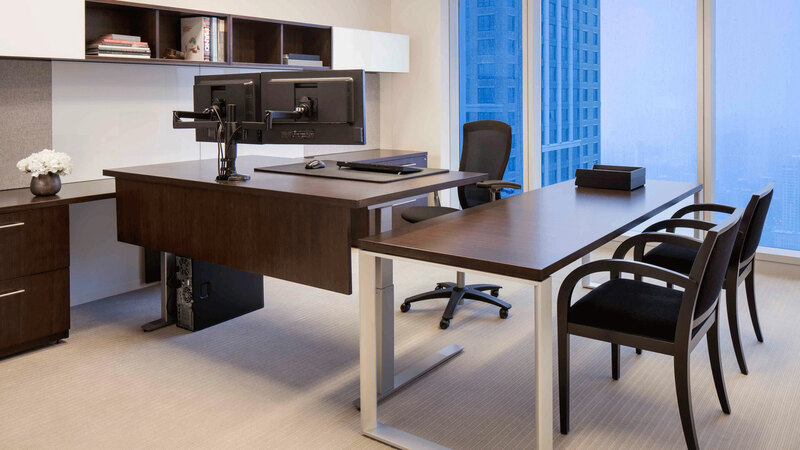 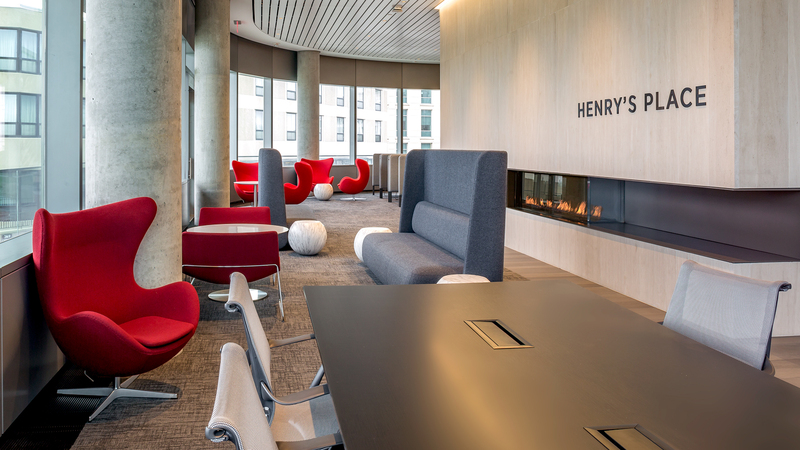 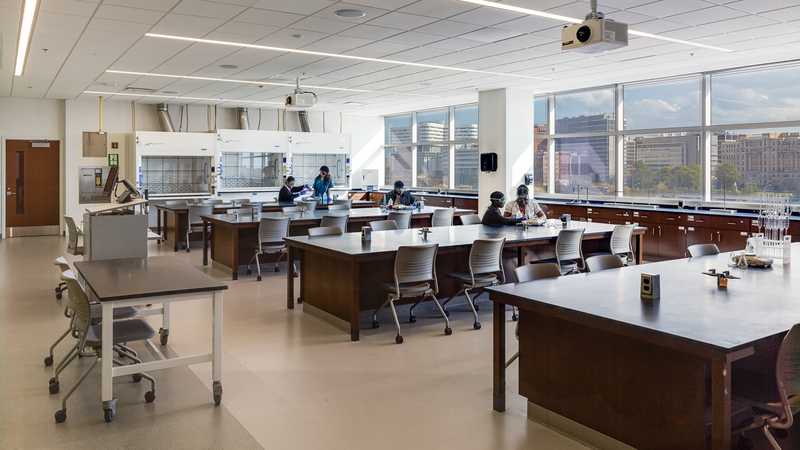 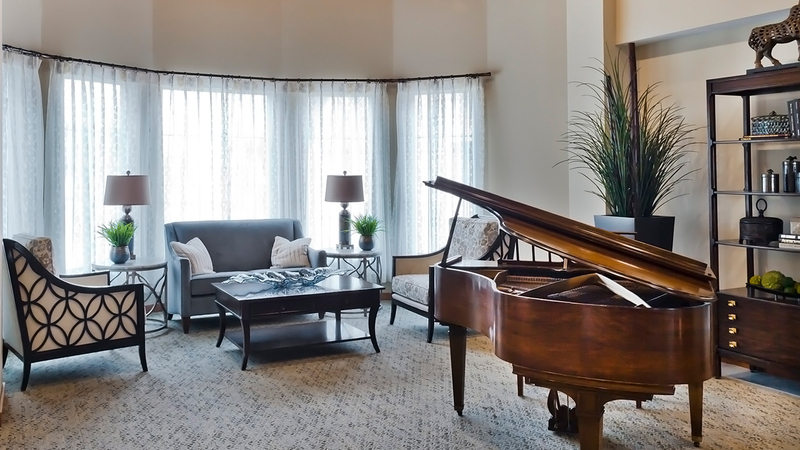 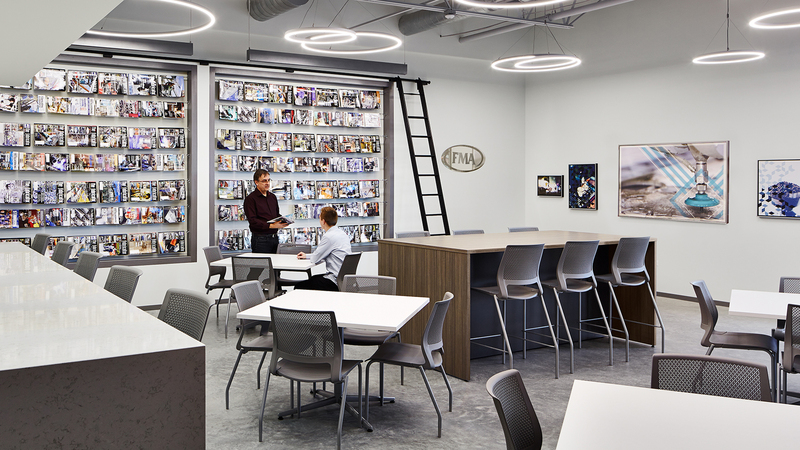 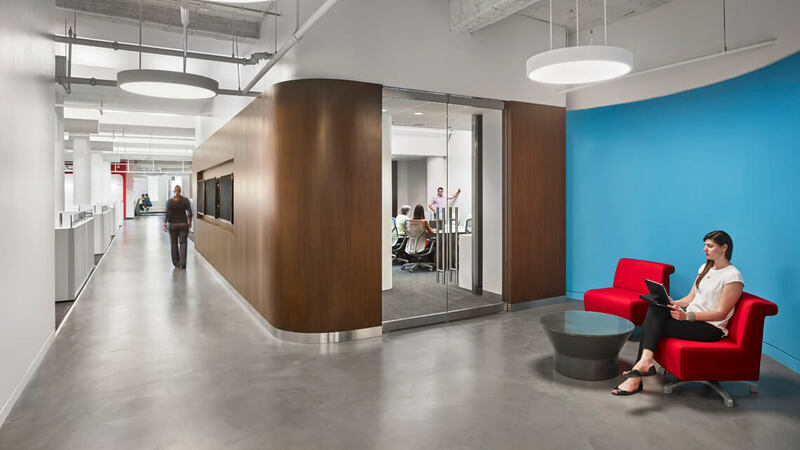 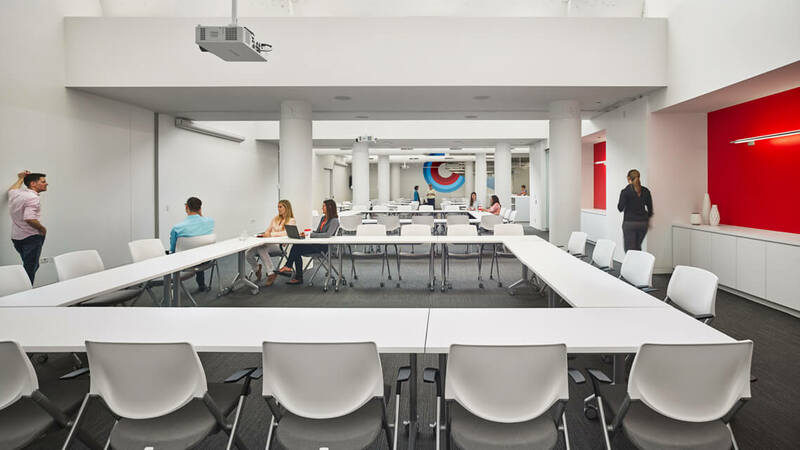 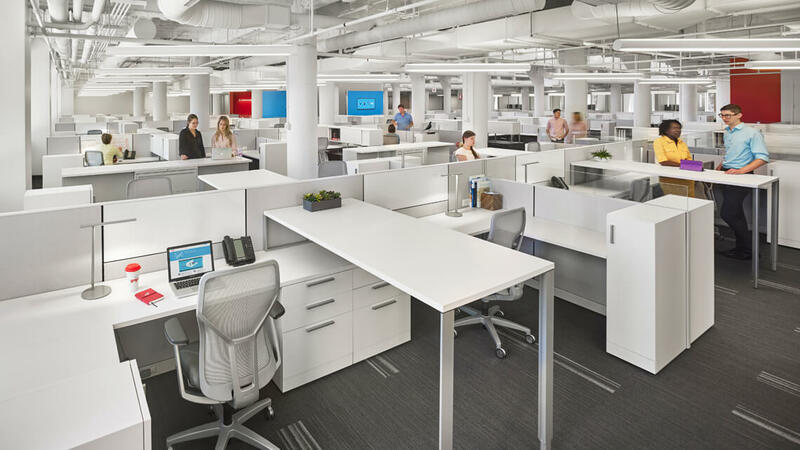 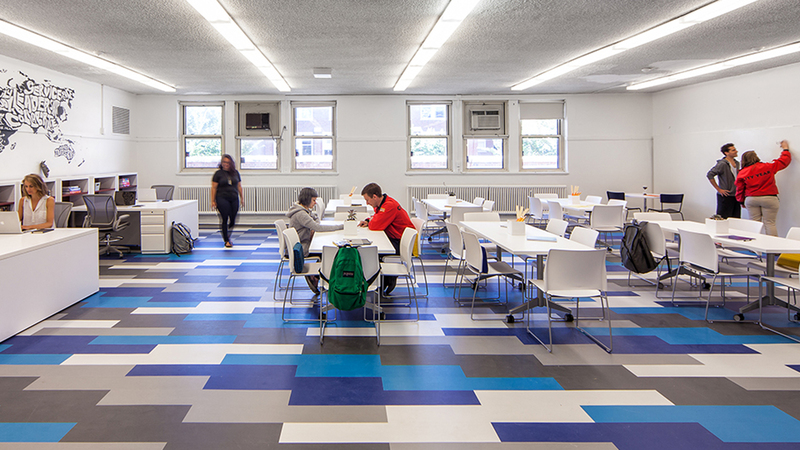 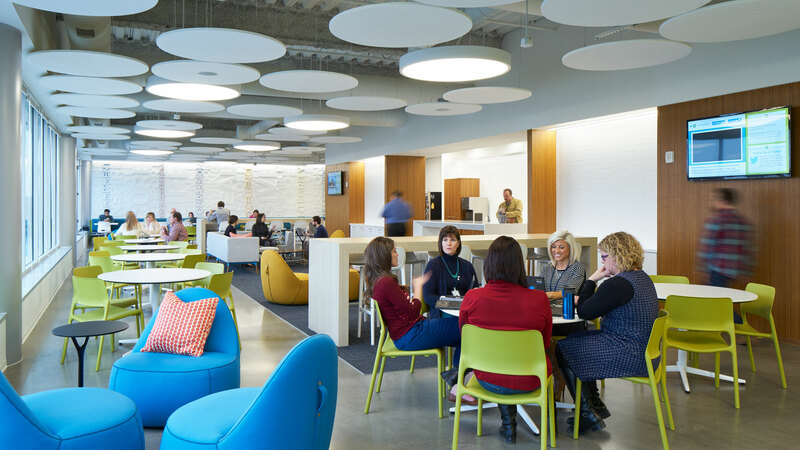 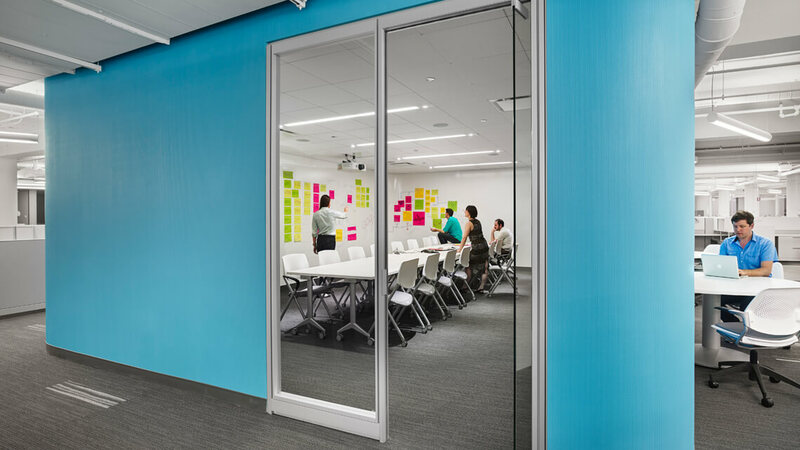 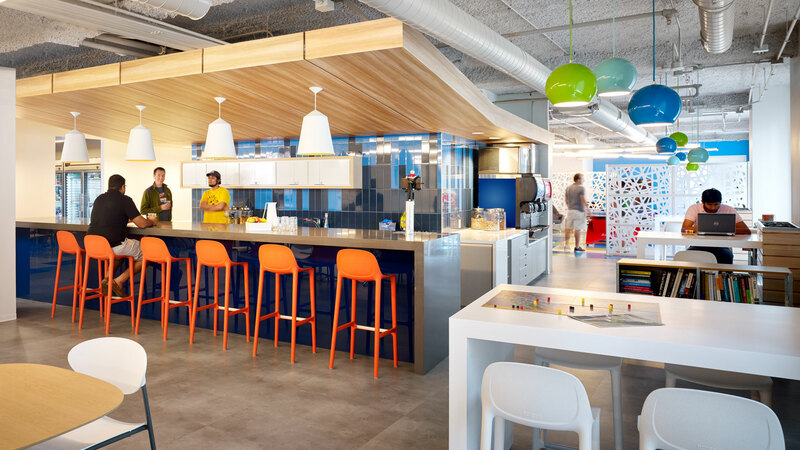 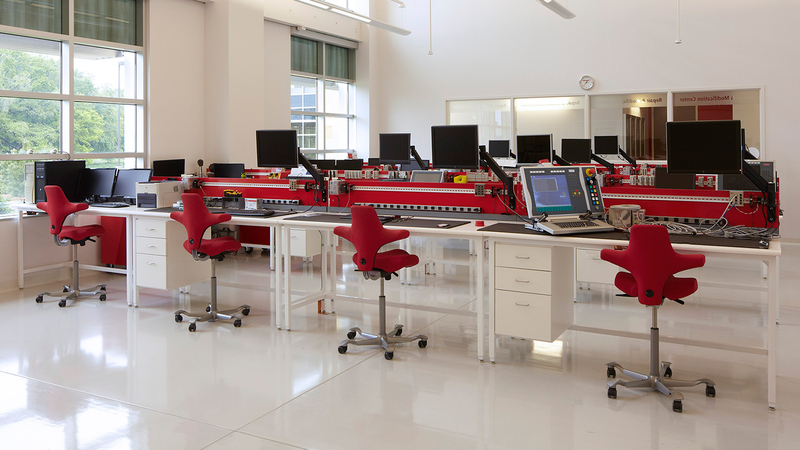 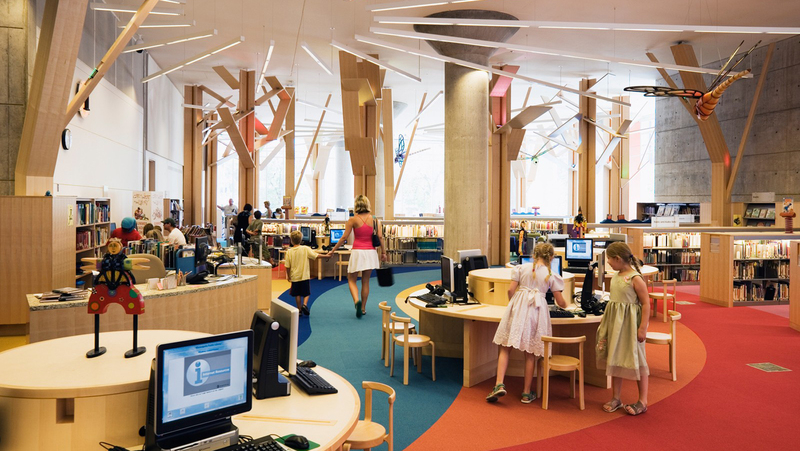 Gogo, the world leader of in-flight connectivity, and a pioneer in wireless in-flight digital entertainment solutions, hired Henricksen to provide furniture and architectural wall solutions for their new corporate headquarters in Chicago, IL. 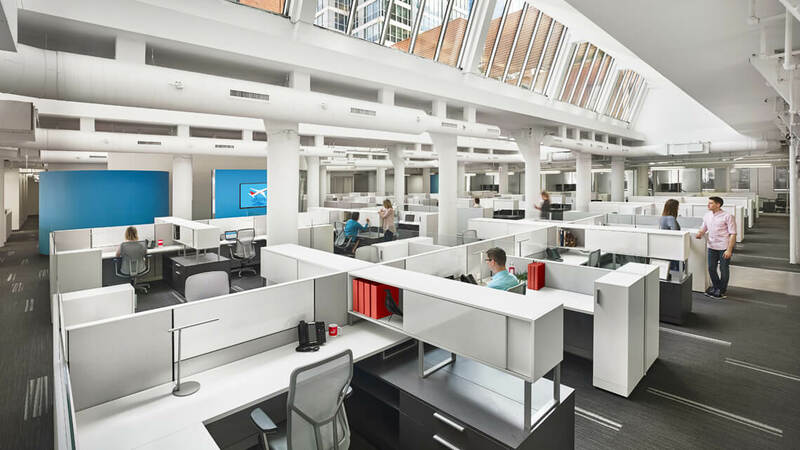 The client sought a final workplace design solution that would allow for aggressive growth and flexibility, while considering new ways of working in a collaborative space. 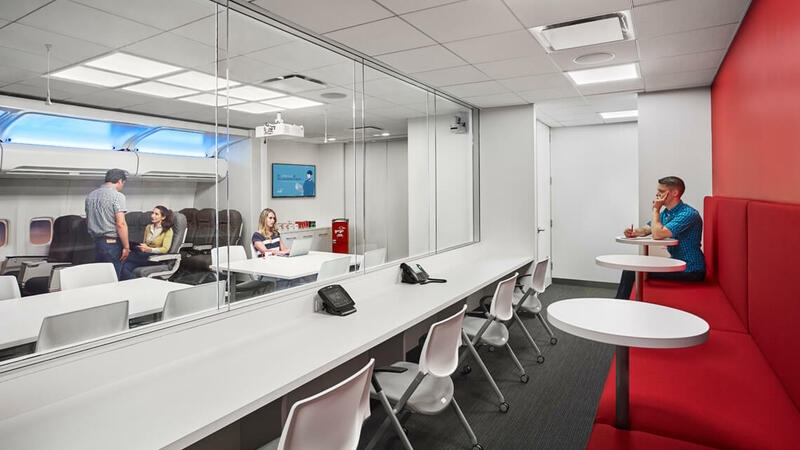 To achieve these goals, the design team established a unified program inclusive of workplace guidelines and standards applicable to Gogo’s workplace requirements.